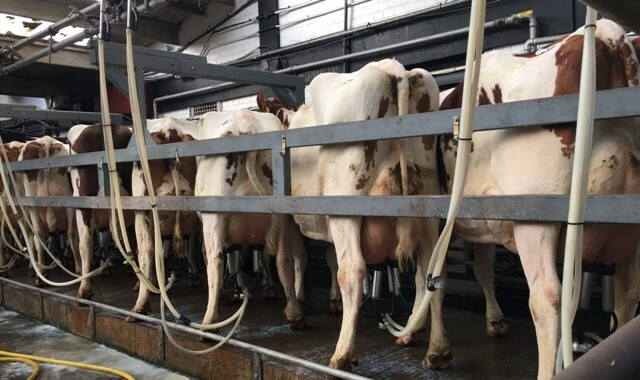 It was a tough day’s trading at Carlisle today with prices reflecting the current crisis the dairy industry is facing. However, we were pleased that all seven cattle found new homes to average £998. 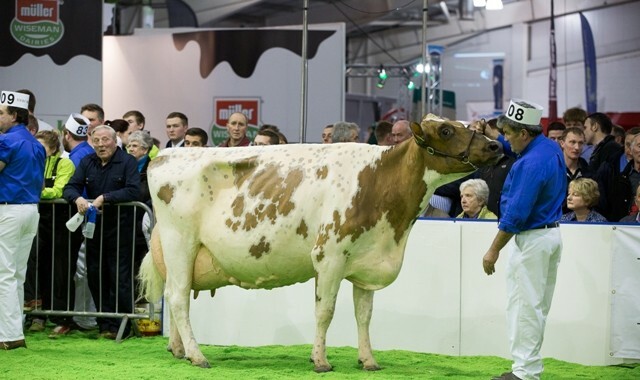 Leading trade for our consignment at £1100 was Halmyre Urr Fancy Girl 73, this Howie’s Stelth daughter is classified VG86. 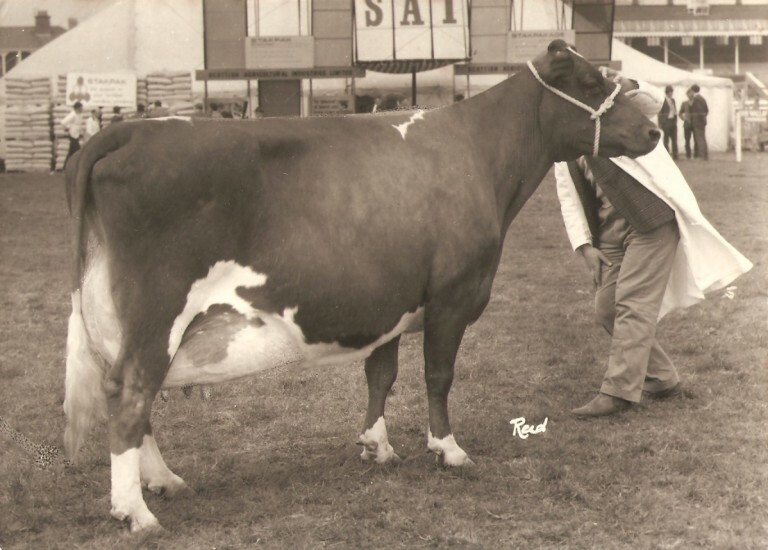 Calved on Christmas Day with her fourth calf and giving 44.7kg she sold to Messrs Wilson. 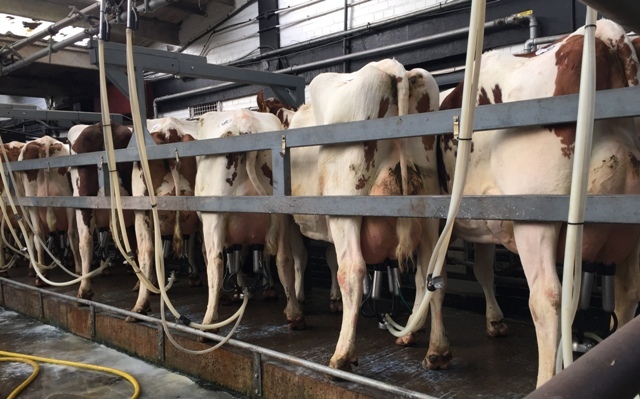 We have a consignment of fresh heifers and young cows entered for the Pedigree Dairy Sale at Carlisle on Wednesday 17th February. There are also other groups of cattle available for sale privately with cows and heifers calving regularly.